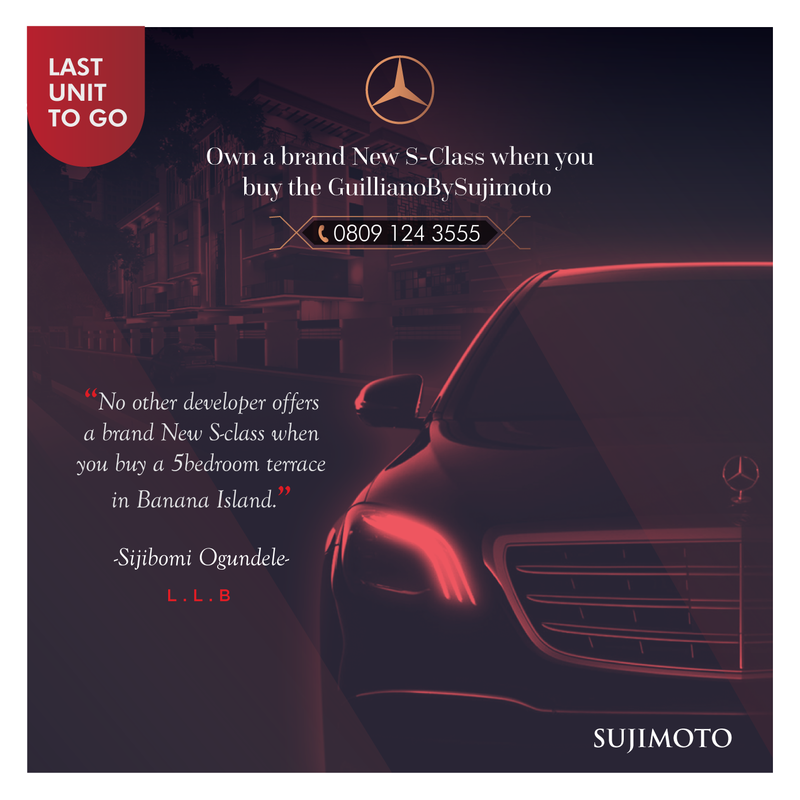 Sujimoto is giving out a Brand New S-Class to Property Buyers and Millions in Commission to Referral Agents! When you buy the last unit of GiulianobySujimoto, you get a brand new S-Class absolutely free! 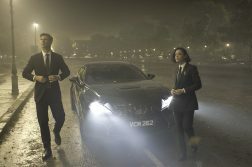 So, you can live and drive in luxury. In 2014, Sujimoto gave the 1st and 2nd Buyers of its MediciBySujimoto Terraces a brand new Porsche Cayenne as promised. 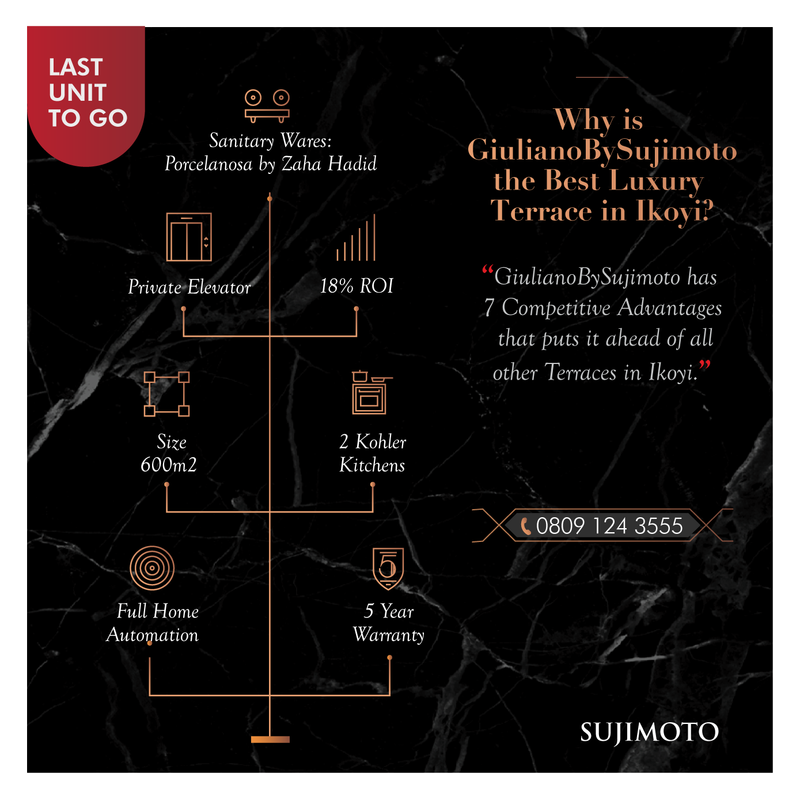 There are 7 fundamental competitive advantages that give the GiulianoBySujimoto an edge over competitors. 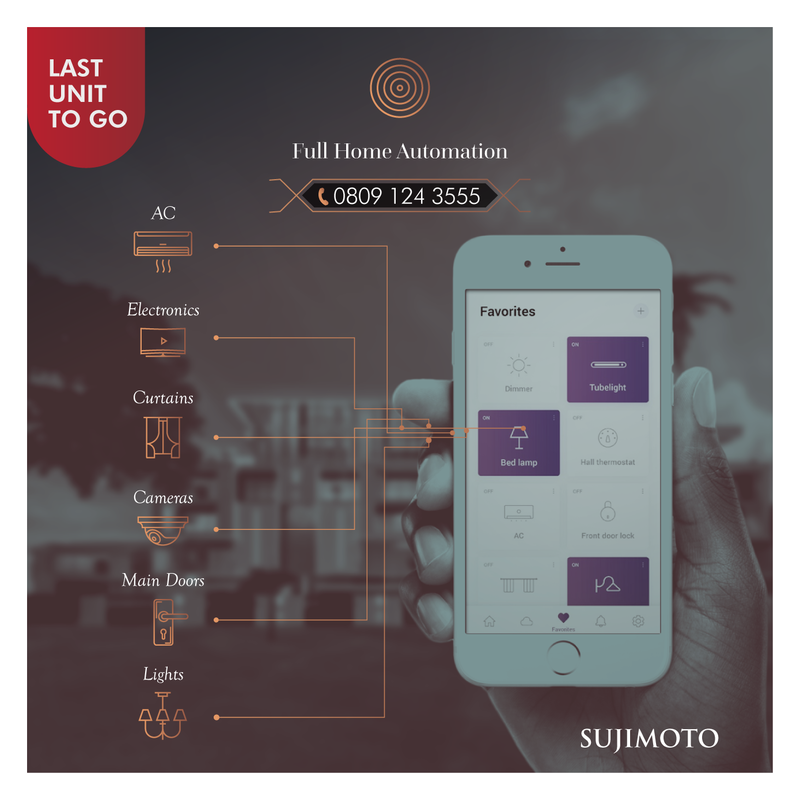 Yet, Sujimoto is delivering it to treasured customers at an unbeatable price. 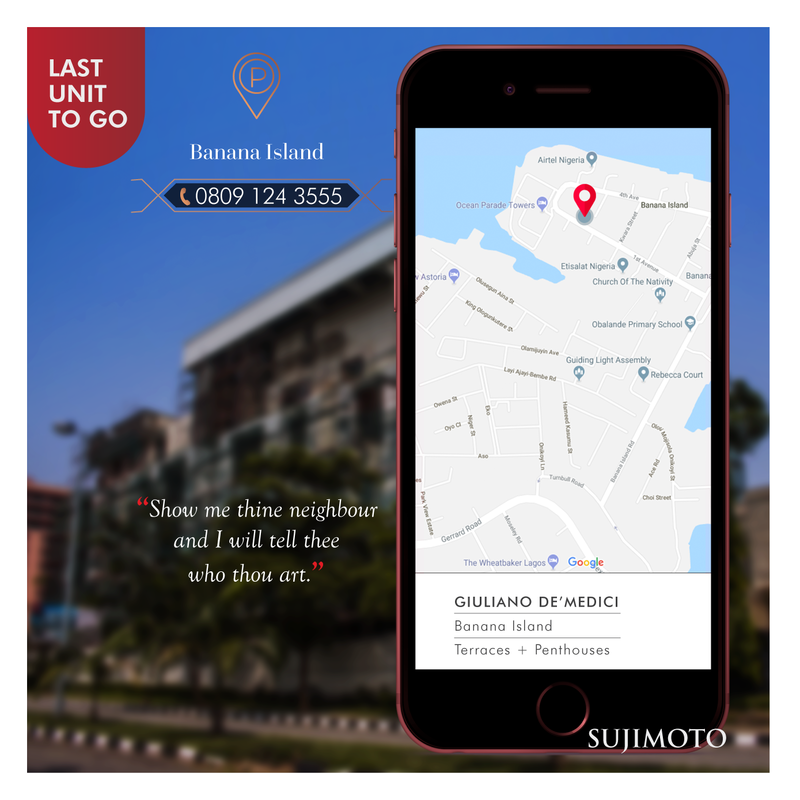 You can also refer someone to buy the GiulianoBySujimoto and earn millions in commission. With just 1 phone call, you can become a Multi-Millionaire. 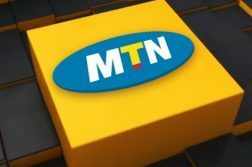 Convert your network to your net worth; Call that rich aunty or powerful uncle. 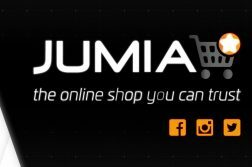 So go ahead, buy and win or refer and win. Everyone is a winner with Sujimoto.